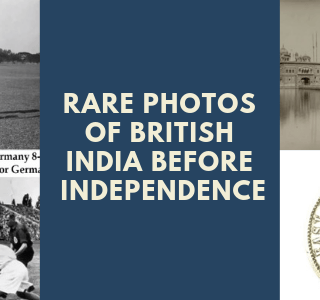 50+ Rare Photos Of 15 August 1947 And British India Before Independence Tribute to all the freedom fighters who sacrificed their lives and all the comforts for the Liberation of our motherland. I love India ! !